The UN released its annual Human Development Index (HDI) for 2015 and Egypt ranked 108th among the 188 countries that the report examined, advancing two positions from its ranking in 2014. At the top of the list, the HDI listed Norway, followed by Australia and Switzerland, while Niger came at the bottom of the rankings. The UN’s HDI determines a country’s position on its rank scale by examining the statistical metric Gross National Income (GNI) per capita, a metric that attempts to emphasise the expansion of human choice as the criteria for assessing development results. 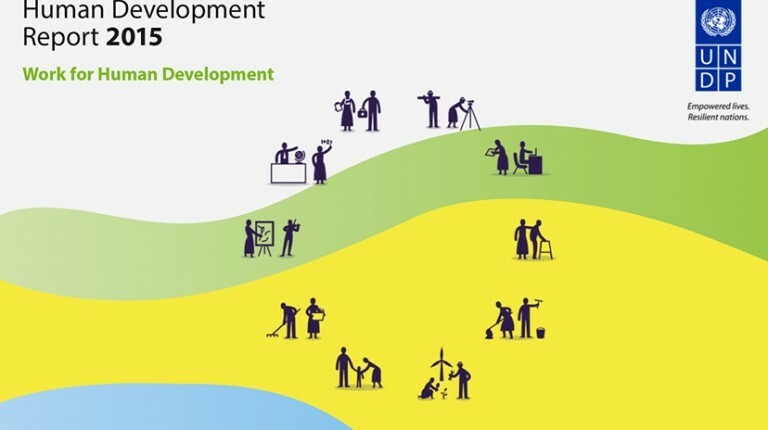 The report highlighted several options for human development through improvements in the employment sector that include: reducing the gender pay gap; formulating national employment strategies that focus on employment-led growth and a comprehensive macroeconomic framework; and, extending a living income and other safeguarding measures to the 73% of the world’s population that is without comprehensive social protections. In a September 2015 interview, Egypt’s planning minister Ashraf Al-Araby said final economic indicators are still under study. However, the economic growth rate is estimated to be 4%-4.2% of GDP. According to Al-Araby, Egypt is targeting an economic growth factor of 5% of GDP in the 2015/2016 fiscal year.